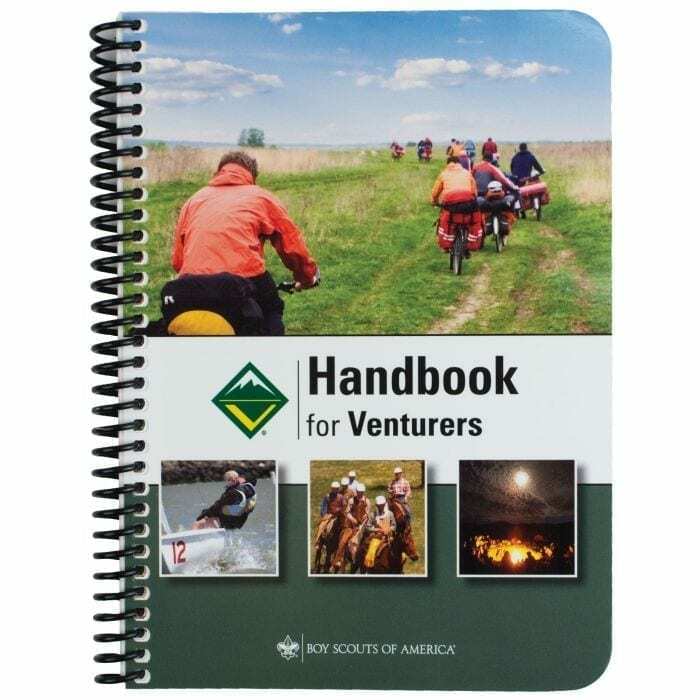 Venturing is a youth development program of the Boy Scouts of America for young men and women who are age 14 through age 20 (or age 13 and have completed the eighth grade). 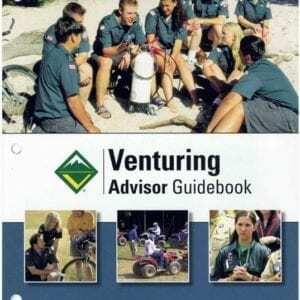 The Venturing Program’s purpose is to provide positive experiences to help young people mature and to prepare them to become responsible and caring adults. This handbook helps strengthen those experiences for young men and women.